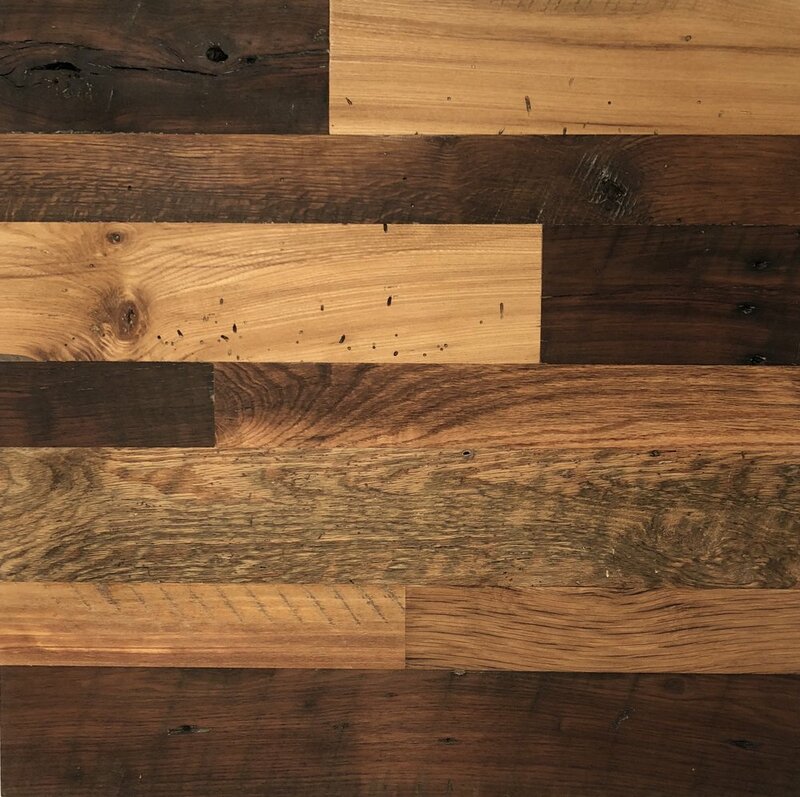 Our Reclaimed Barn Wood Tops are built to your personal specs and standards. All of our Reclaimed Barn Wood Products are 100% Pure, and Authentic. We have several styles and colors of Species, along with edging profiles to make your Custom Top Project as custom as you want it. The Barnwood Farm is a supplier of Antique Barnwood, Reclaimed Lumber, and Reclaimed Building Materials. 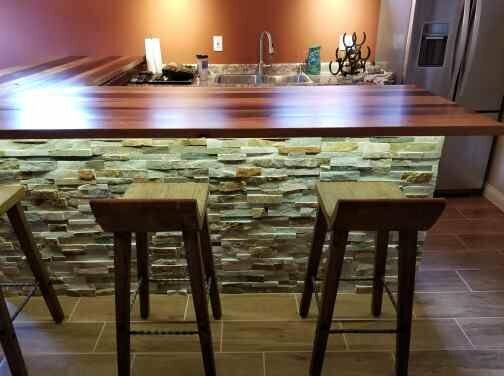 Look to us as your source for wide plank Flooring and Paneling, solid wood Counter Tops and Table Tops, rough sawn or hand hewn Beams and Fireplace Mantels. We care about your project as much as you do! **QUICK QUOTES** Shoot us an email with specs, dimensions, designs, etc anytime between 9am-6pm CST. Reclaim Your Way Into A One Of A Kind Home. **QUICK QUOTES** Message us with specs, dimensions, designs, etc between 9am-6pm CST.